Explore & More Children's Museum Welcome, Michelle! Explore & More Children’s Museum is proud to welcome our newest member, Michelle Urbanczyk, to the fun! In the early fall of last year, we set out to find a new CEO for our growing Museum. The goal was to find a passionate and strategic leader, who also had a strong business background that would help us to deliver an even more immersive learning experience through play. We were so excited to find this person in Michelle. As she takes the lead of inspiring and encouraging our children and families all across Western New York, she’ll be using past experiences and expertise to help guide her momentum. 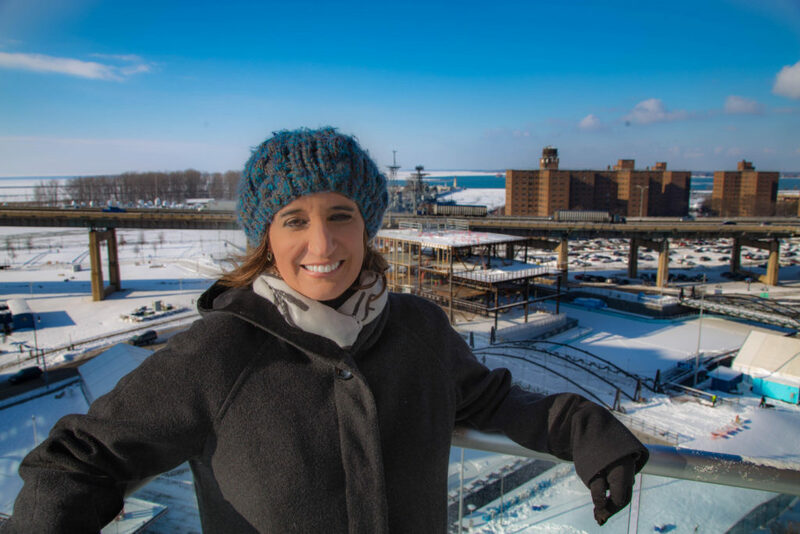 Michelle is a seasoned leader across a wide array of experiences and disciplines, which most recently include being the President of EPIC – Every Person Influences Children, following a previous role as Director of Development with the Buffalo Society of Natural Sciences. Michelle has a true passion for finding the joy – and purpose – in play. As acting CEO, she will help guide the Museum, along with its growing community, to new heights as we aim to bring laughter and learning to children all across our region. We can’t wait for you all to get to know our newest teammate and leader – and we know she’s excited to meet you, too! We are so looking forward to growing with Michelle as we embark on our biggest adventures yet at Canalside. PO Box #288 Buffalo NY 14207 (716) 655 - 5131 © 1994–2019 Explore & More. All rights reserved.